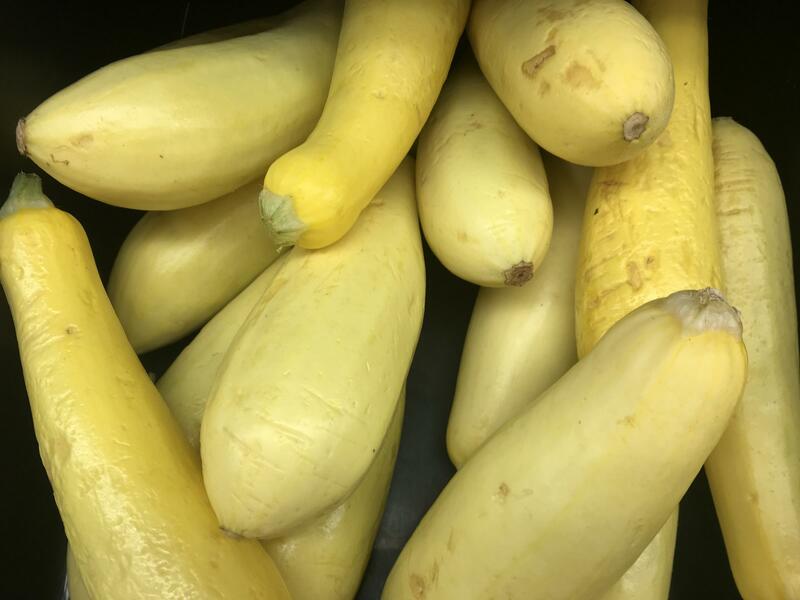 These squash on sale at an Illinois grocery store have been genetically modified to resist a specific virus. People who most intensely oppose genetically modified food think they know a lot about food science, but actually know the least, according to a peer-reviewed paper published in January in the journal Nature Human Behaviour. GMOs are widely considered safe by scientists, but opponents have said they want more science on the potential harm so that subjective arguments aren’t part of the equation. “A lot of people are upset by genetically modified food”, said Sydney Scott, a marketing professor at Washington University in St. Louis, one of the schools that ran the study. She said her organization wants to see a “thorough scientific review of genetically modified food using up-to-date testing practices. CORRECTION: A previous version of this story included a photo of apples that were incorrectly labled as genetically modified.